Stock up on the right pieces for your project with our selection of fasteners in Ingleside, TX. 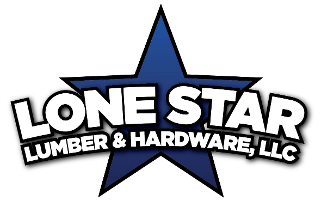 At Lone Star Lumber, we offer a complete collection of different options, including torque screws, nails, and other products. No matter what your job calls for, we have you covered with our inventory. Visit us today to discover more about our product options.